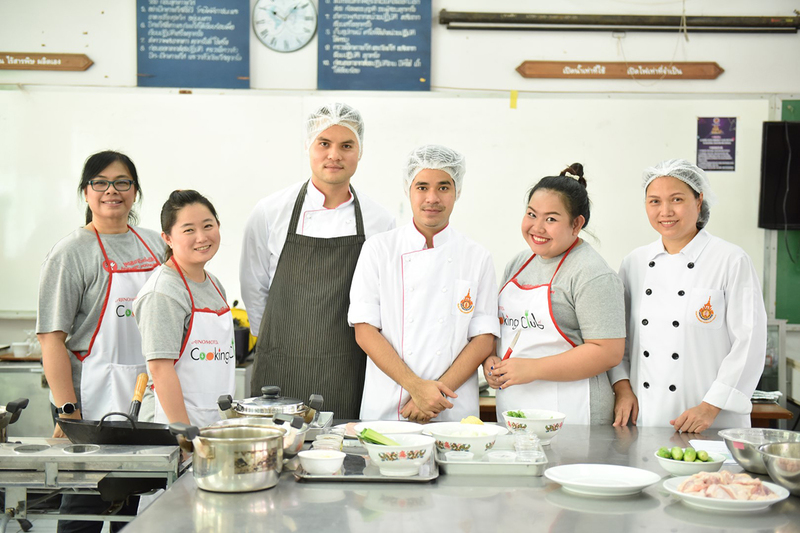 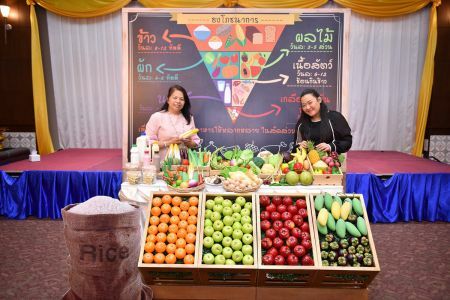 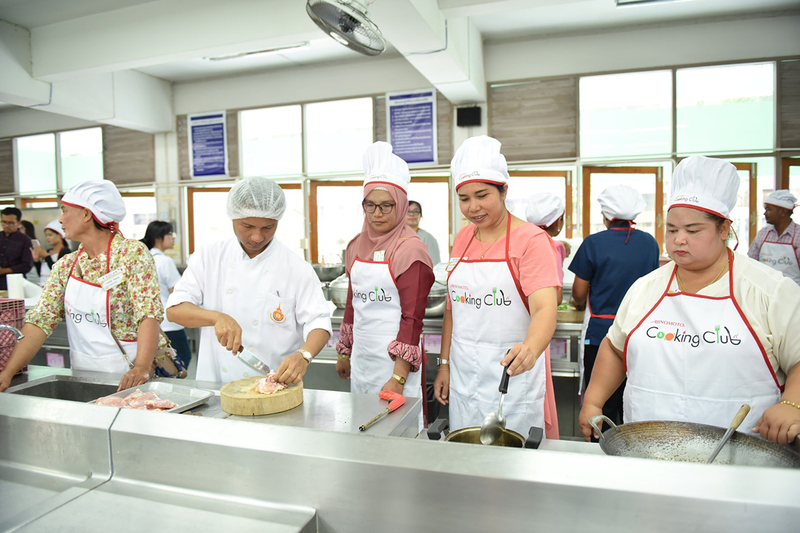 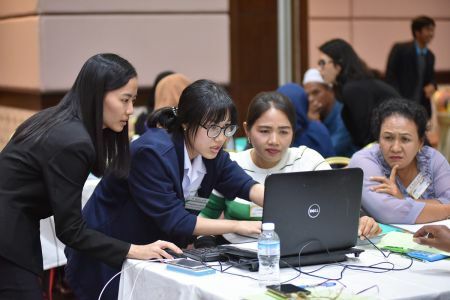 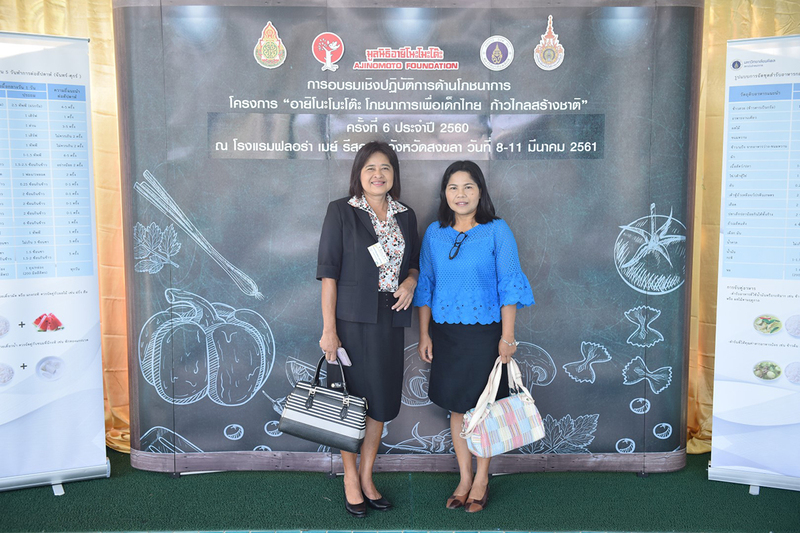 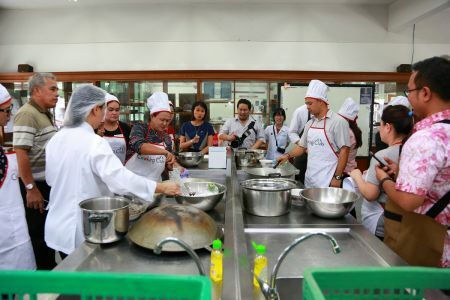 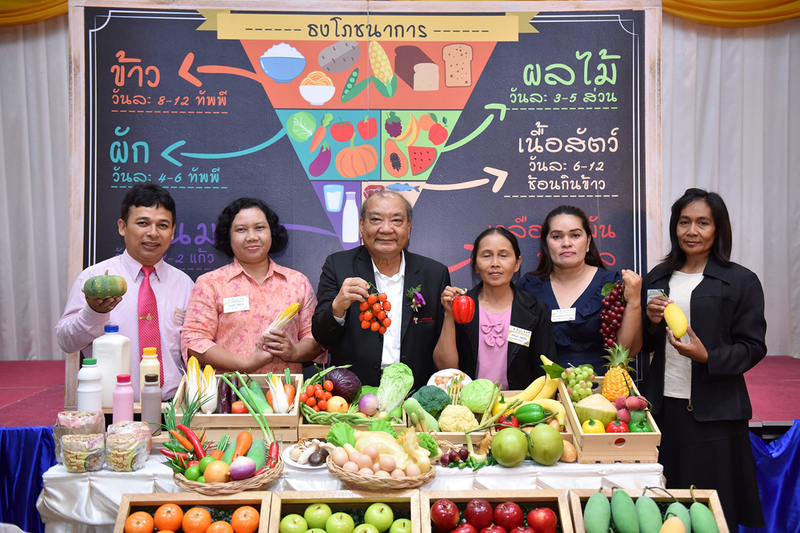 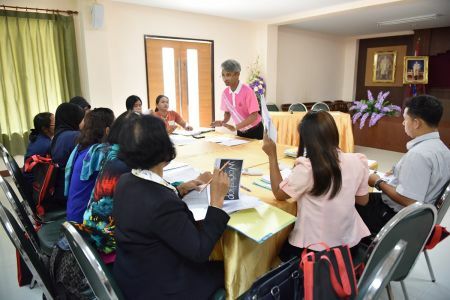 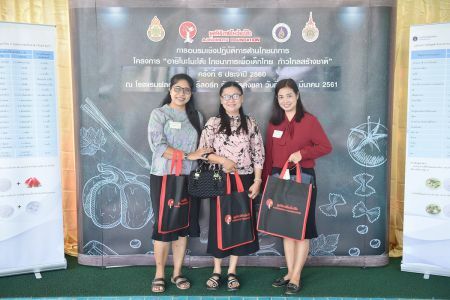 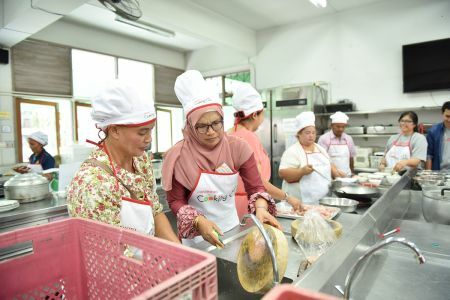 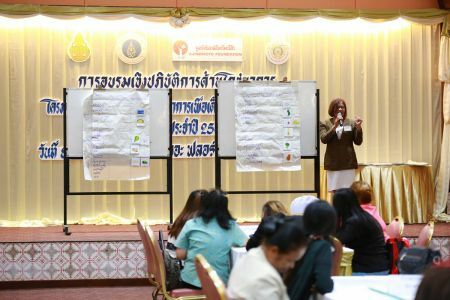 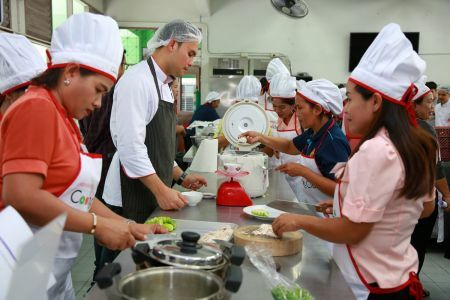 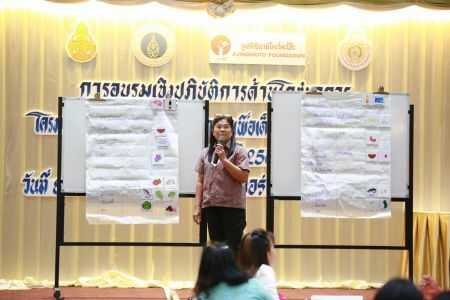 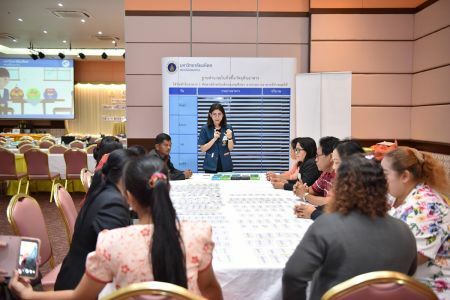 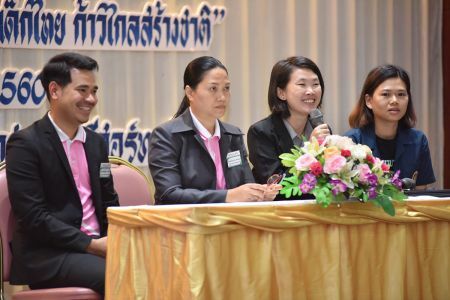 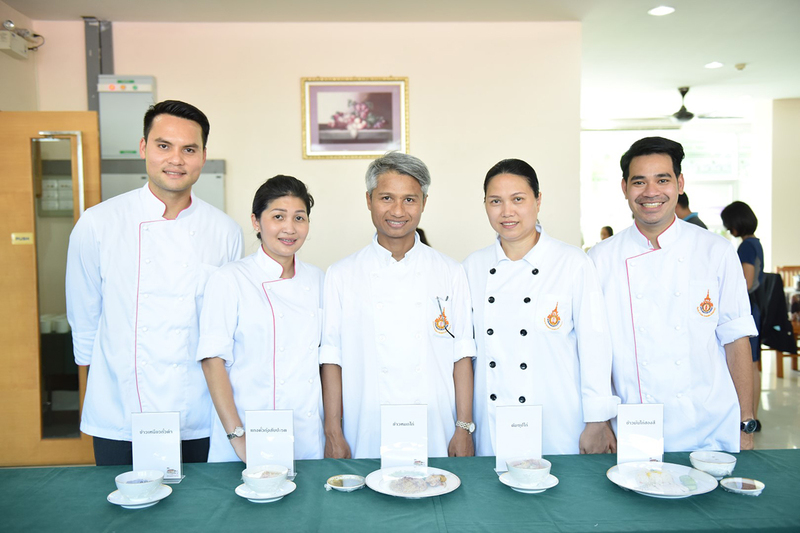 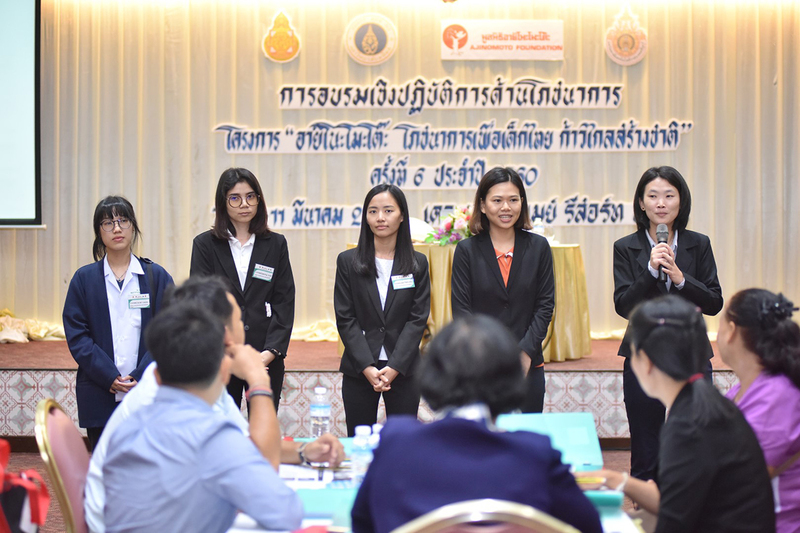 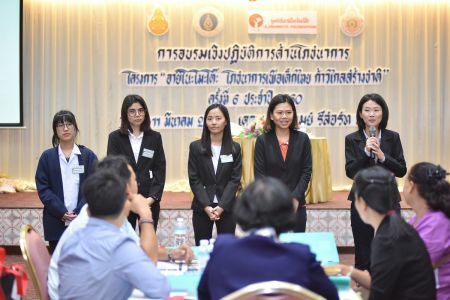 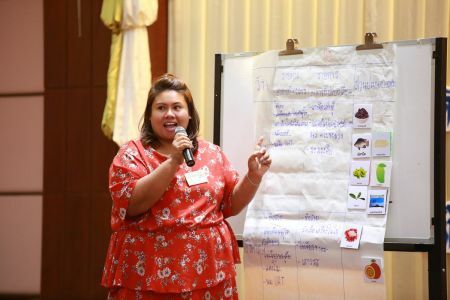 of Technology Thanyaburi, together with the teams from 2 universities to train the nutrition & cooking knowledge together with workshop activity. 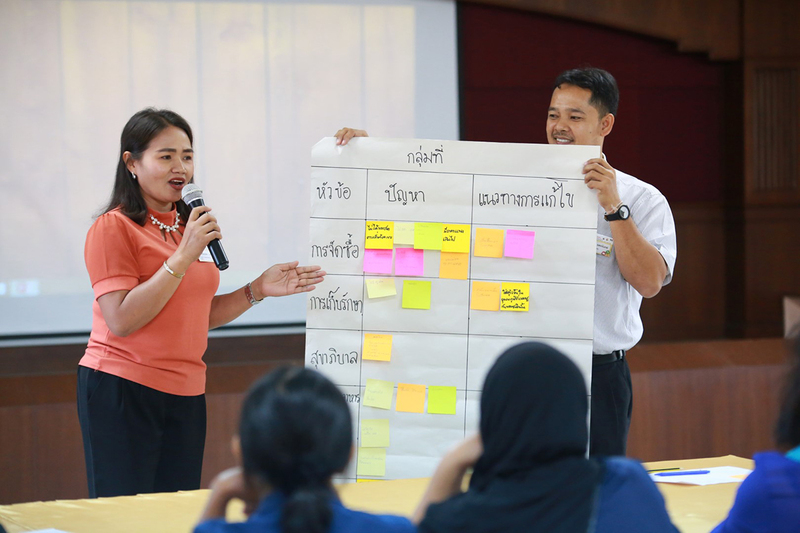 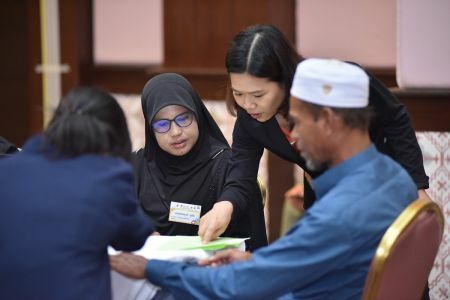 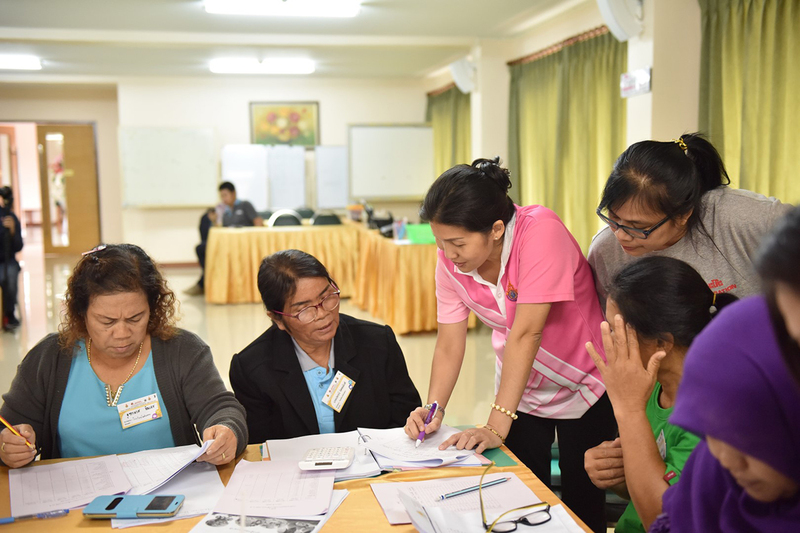 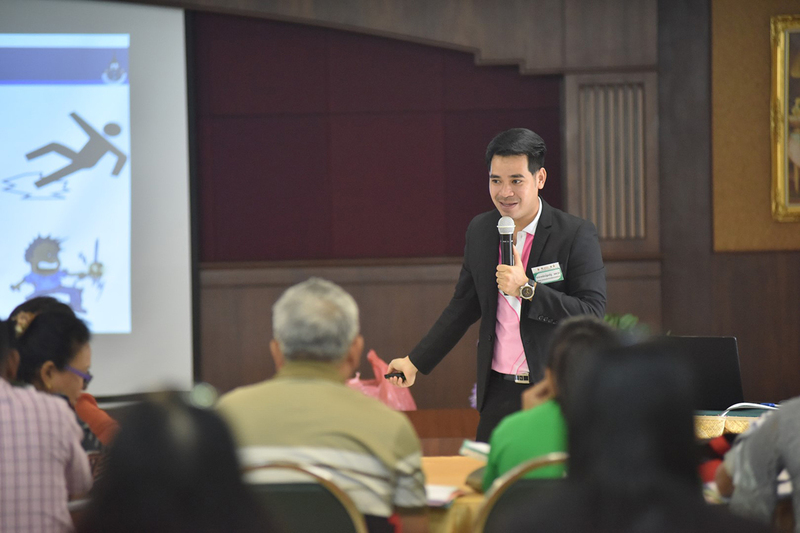 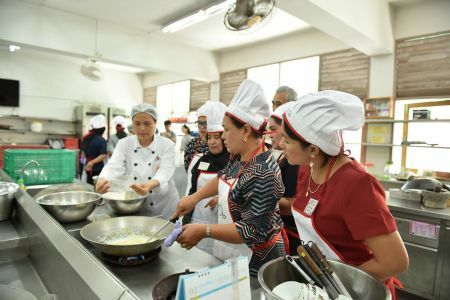 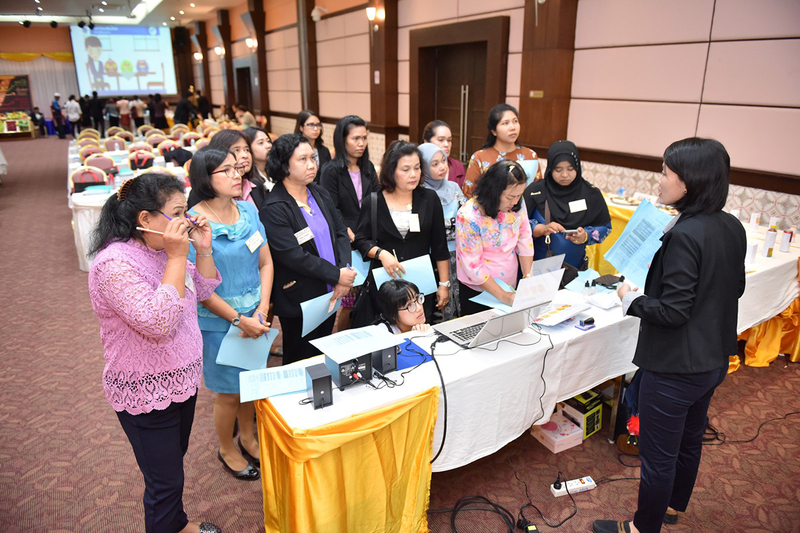 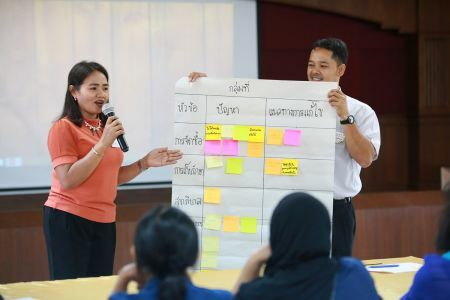 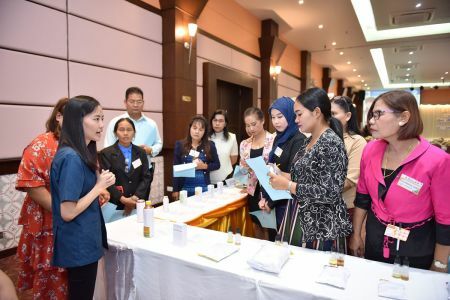 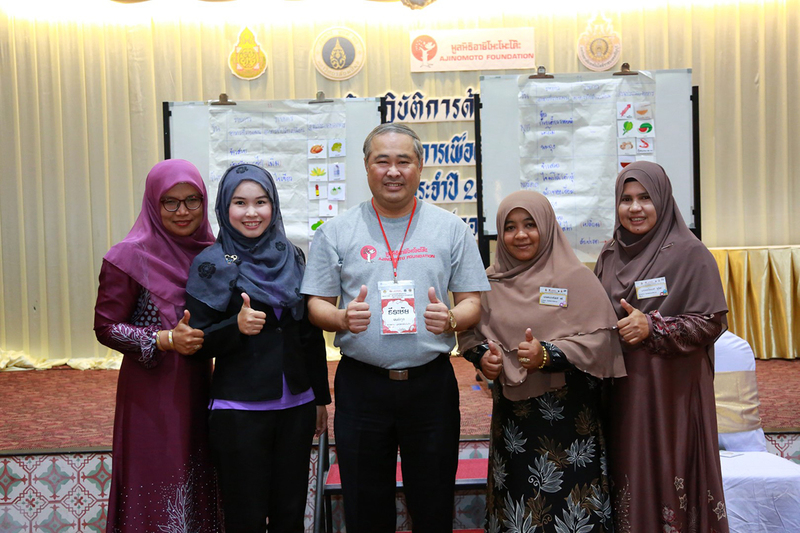 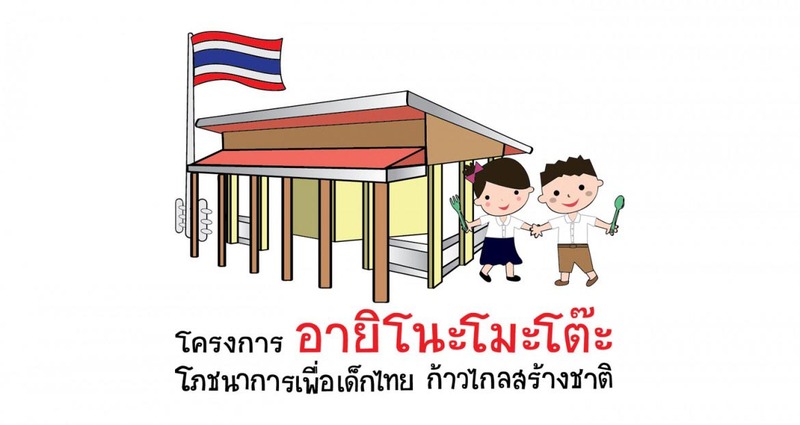 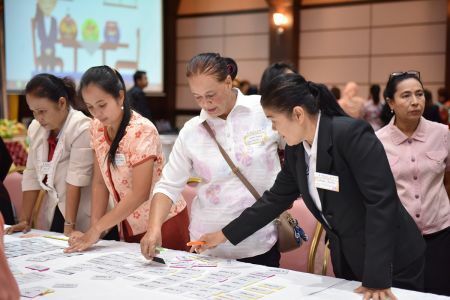 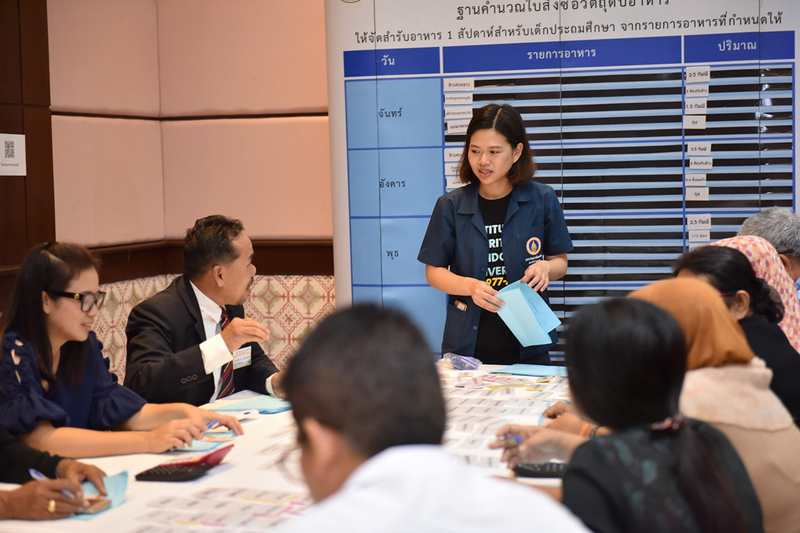 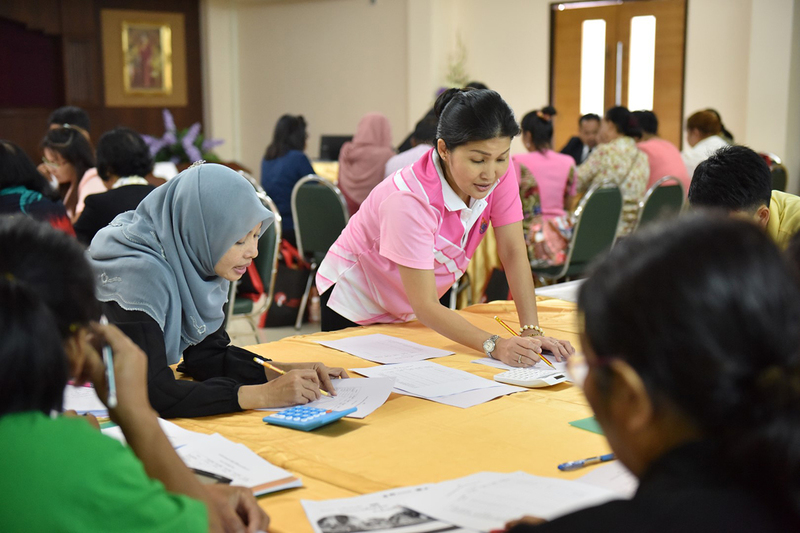 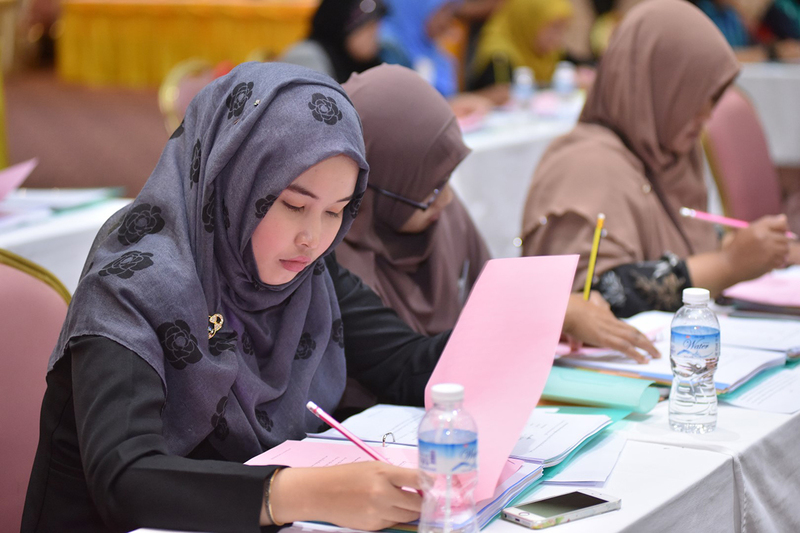 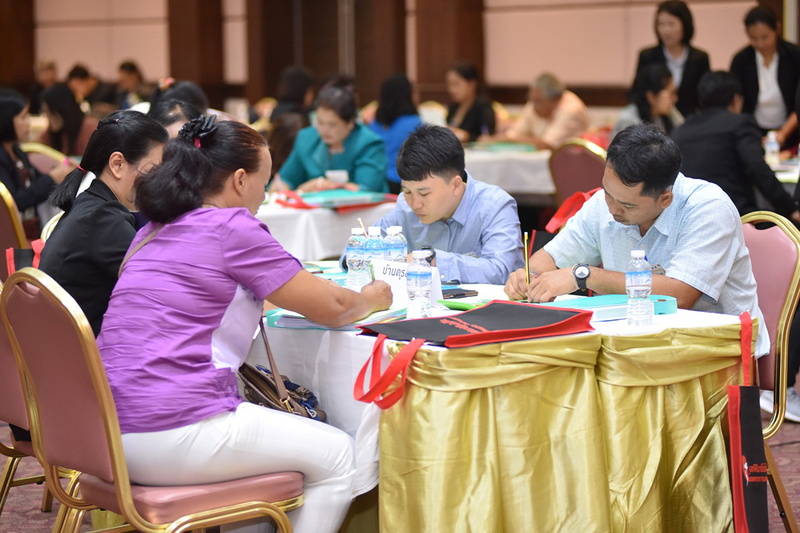 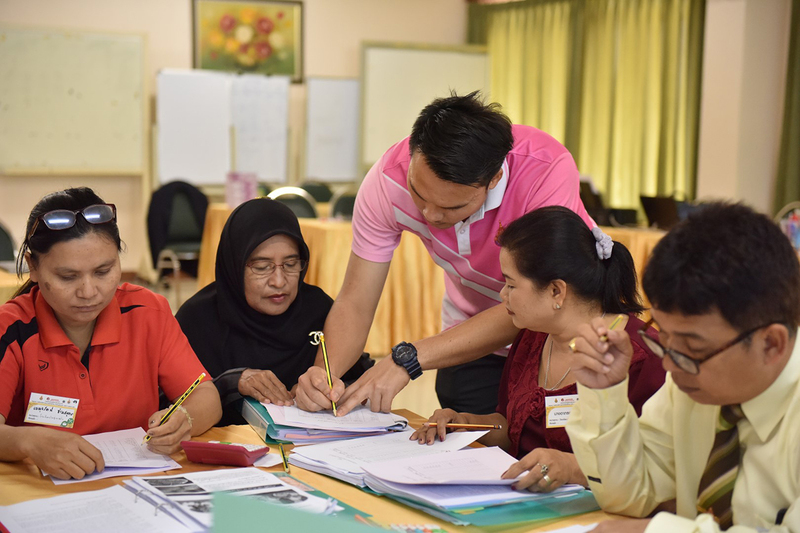 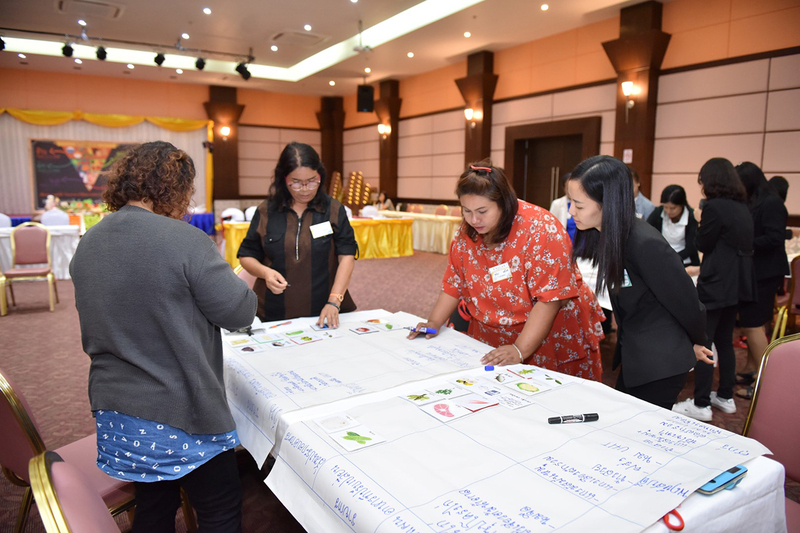 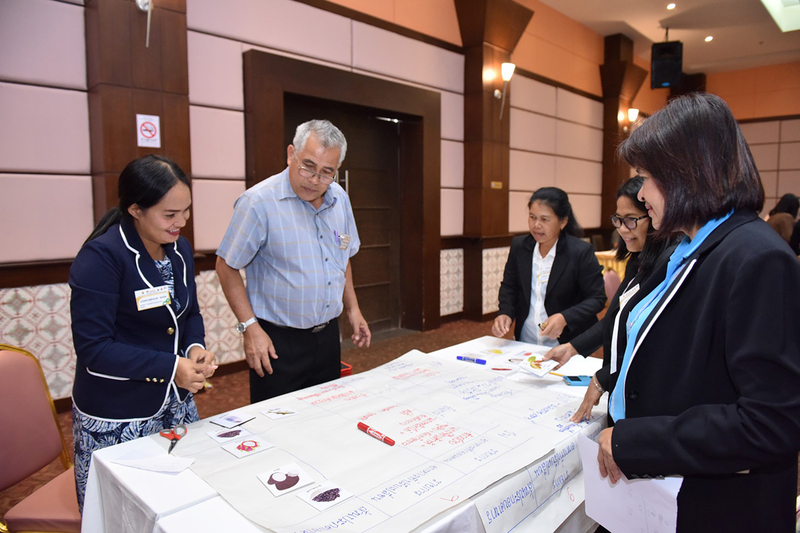 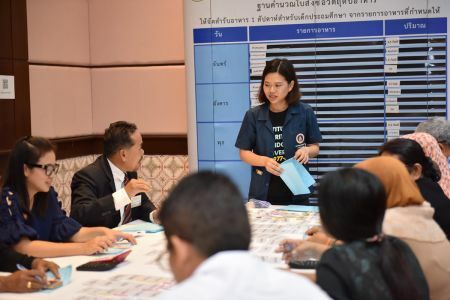 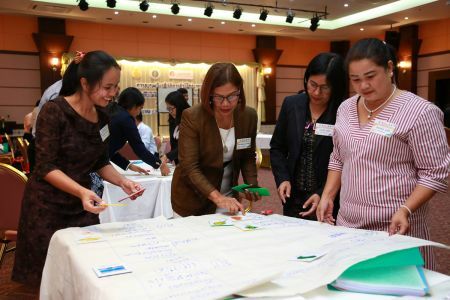 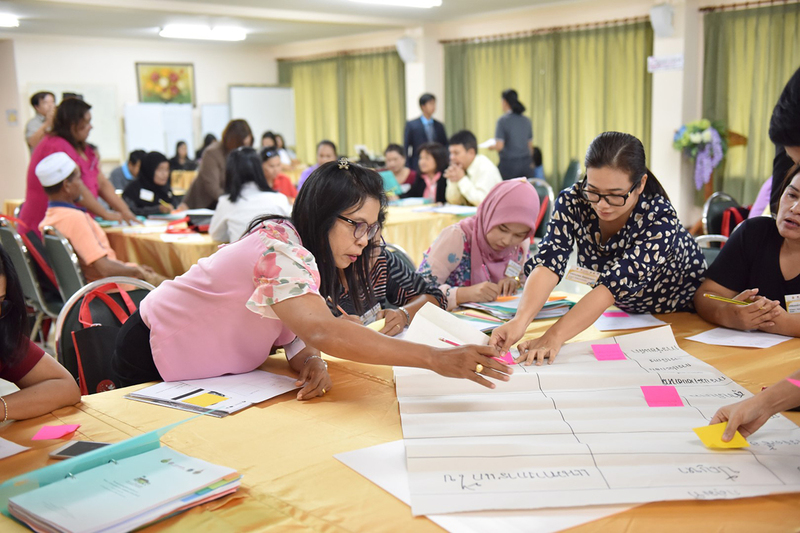 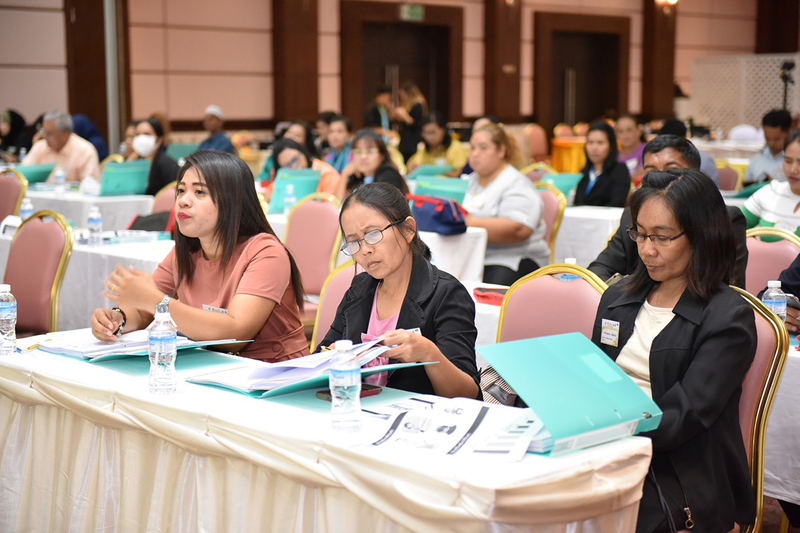 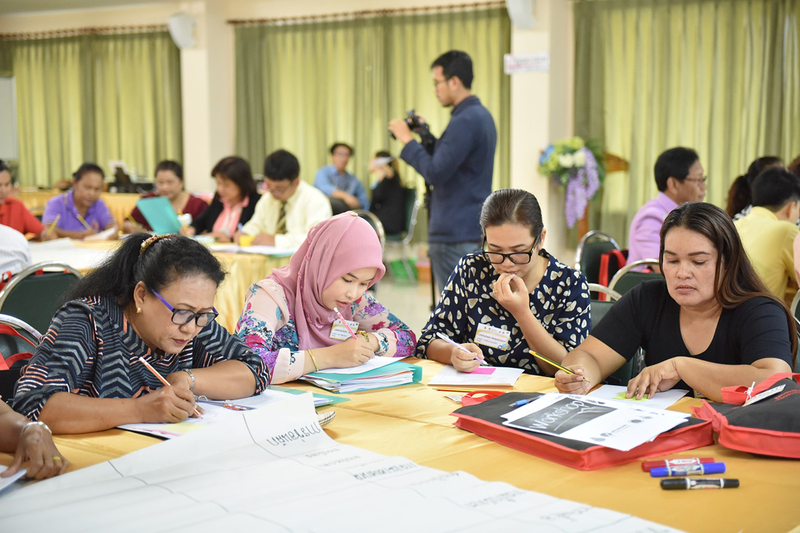 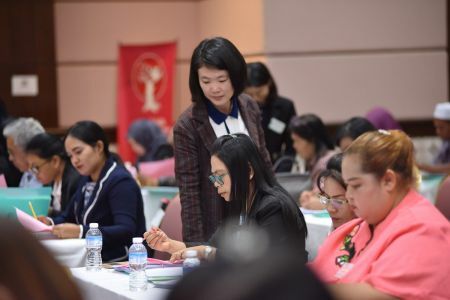 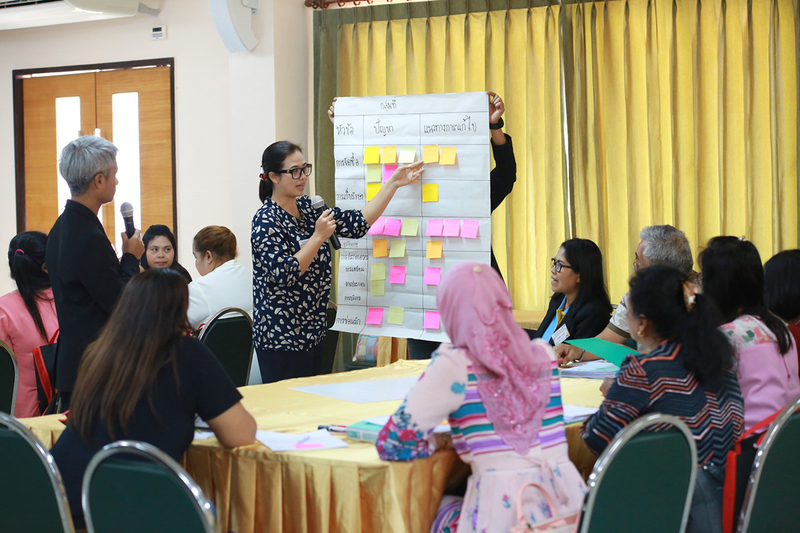 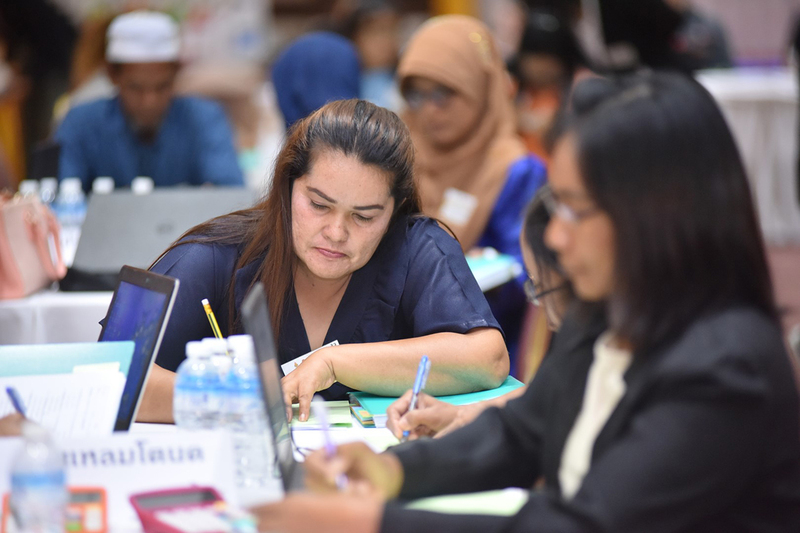 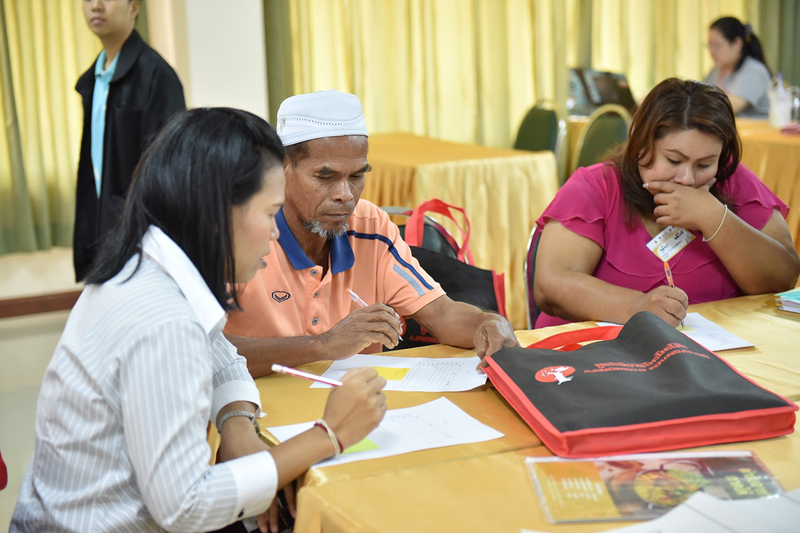 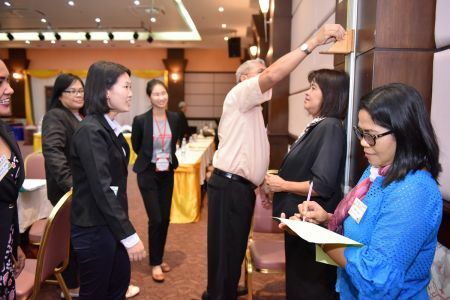 Ajinomoto Foundation aims for school personnel to continually apply knowledge for improving nutrition in students, including developing as a model school of nutrition for other neighbor schools afterward. 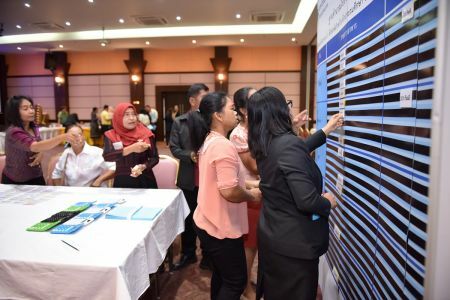 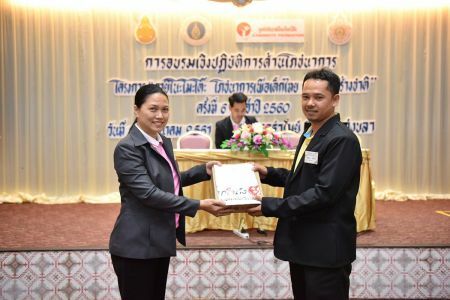 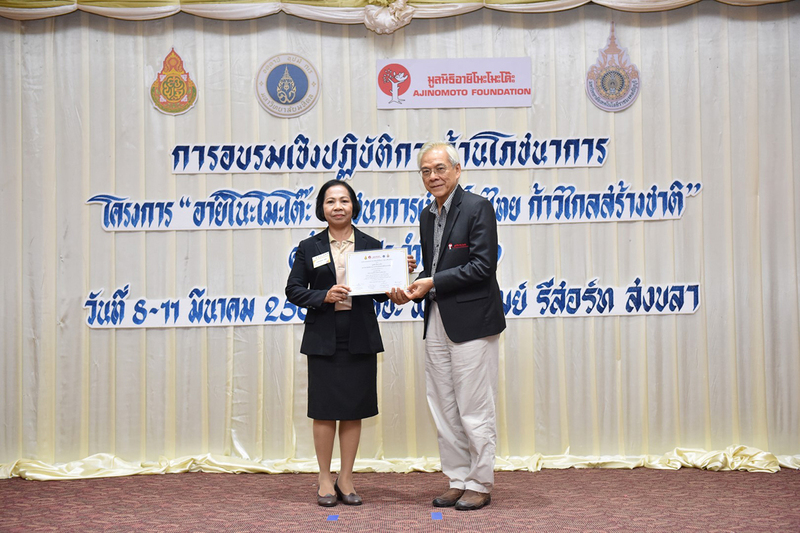 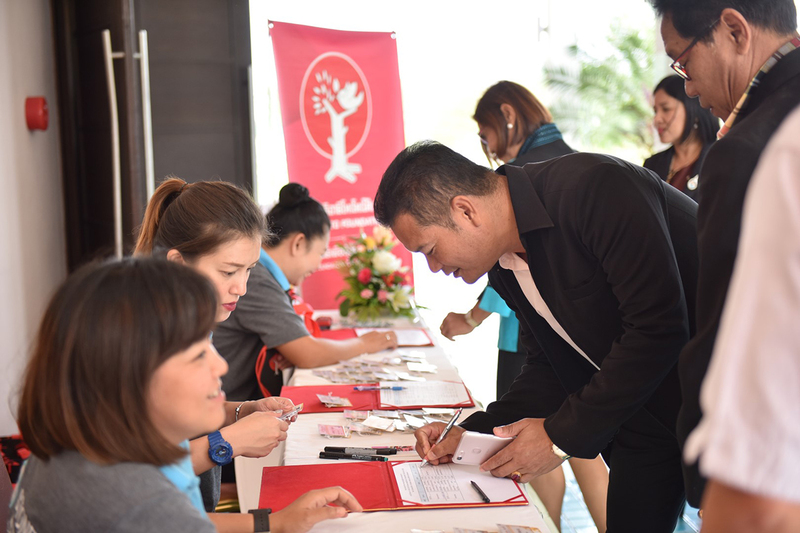 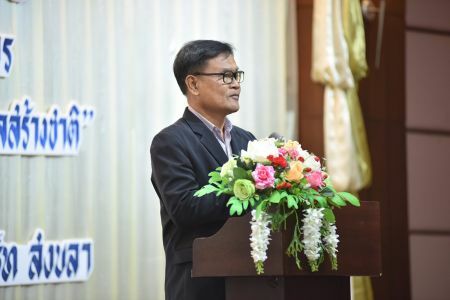 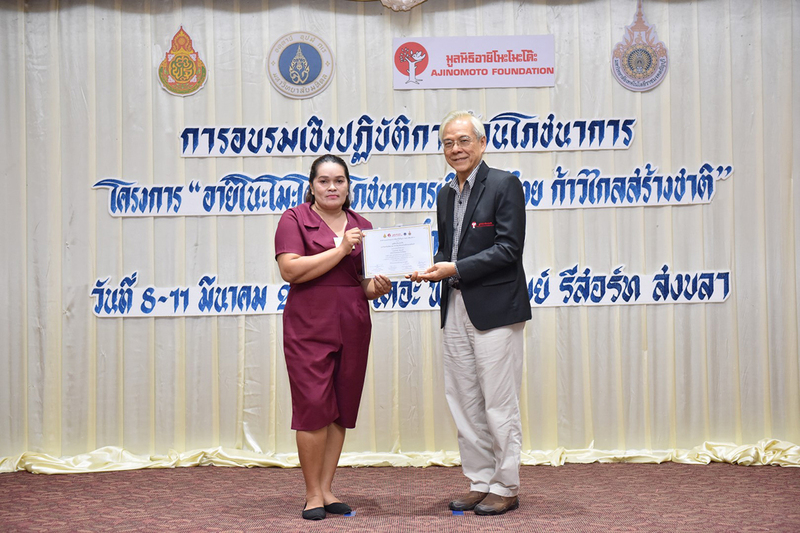 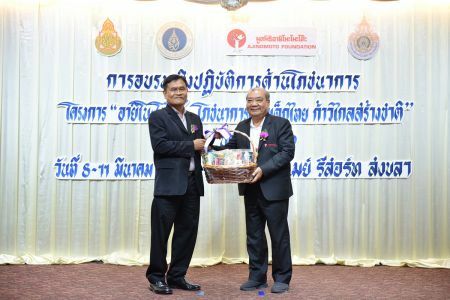 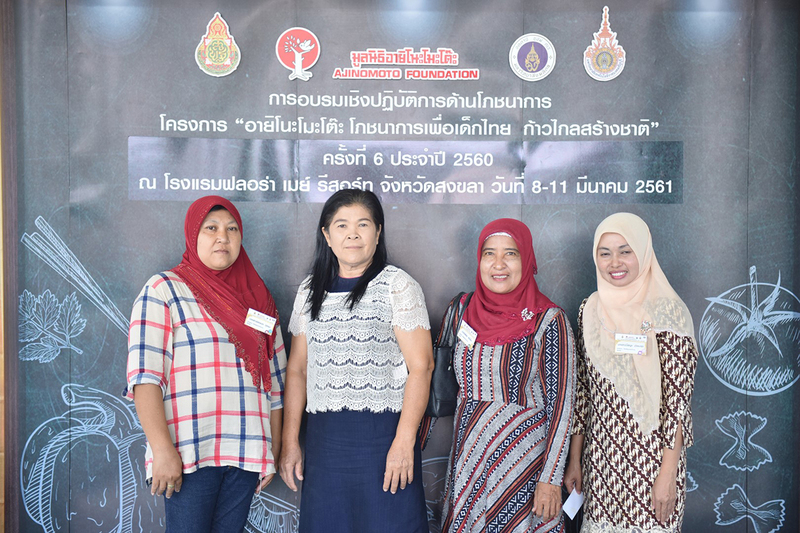 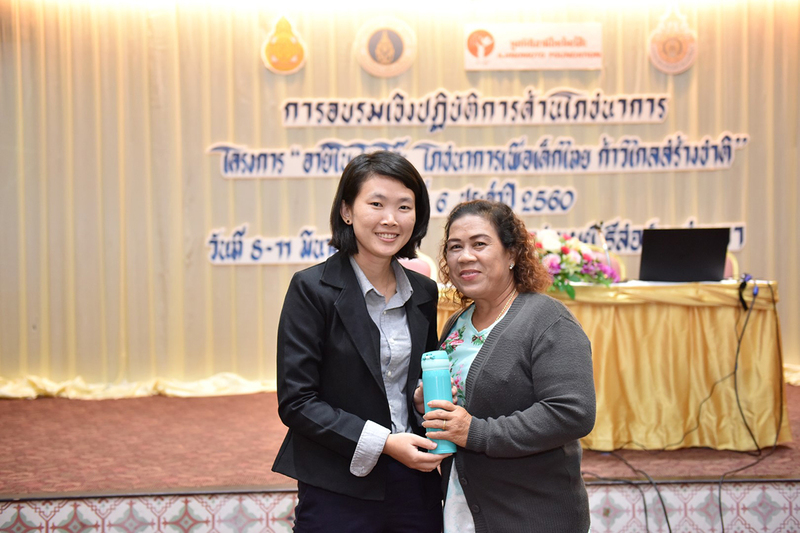 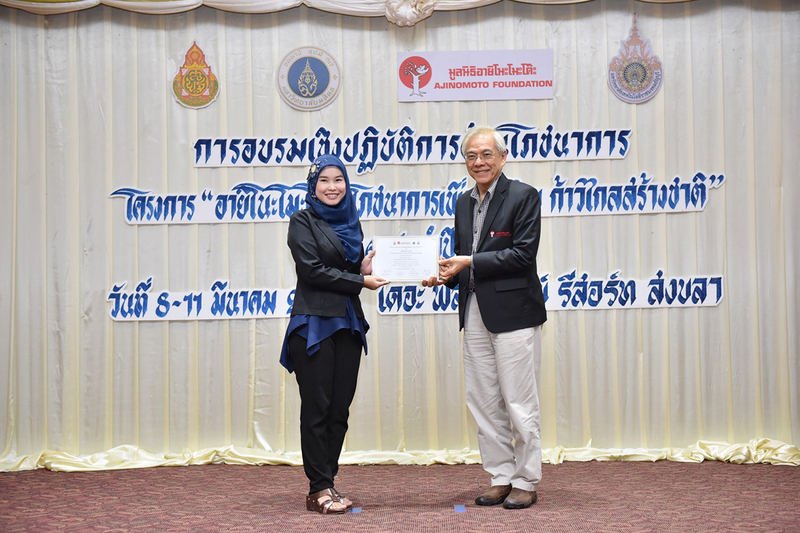 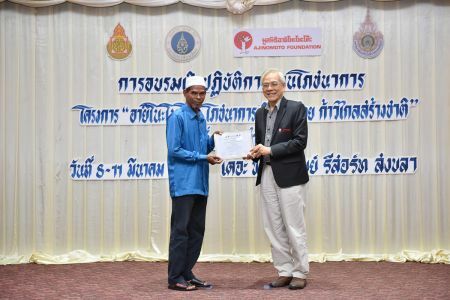 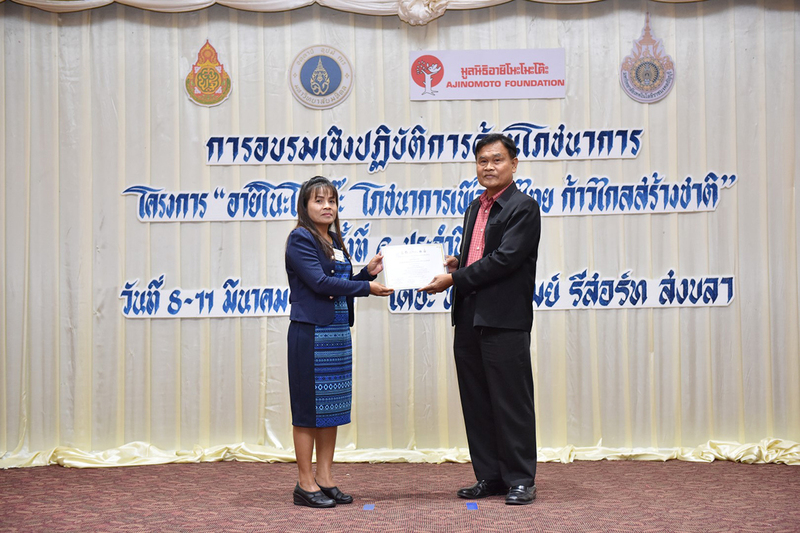 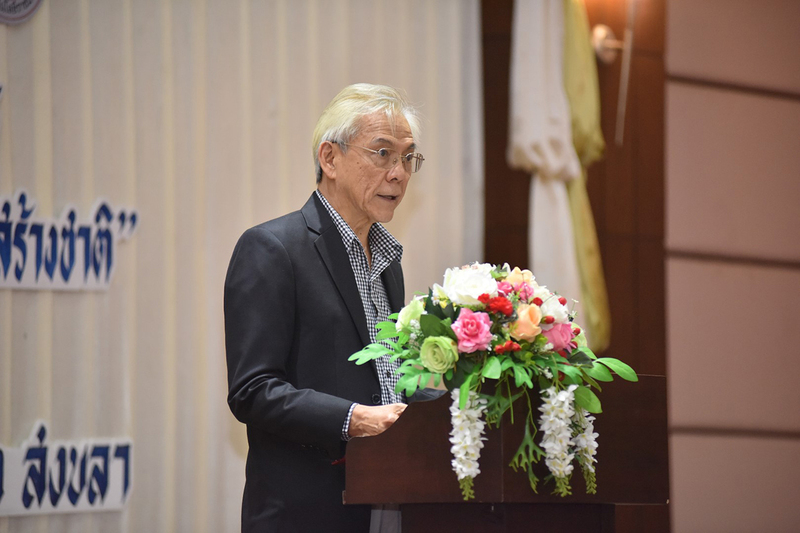 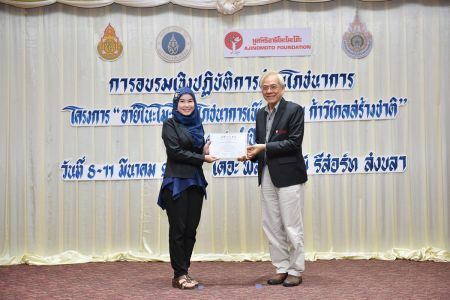 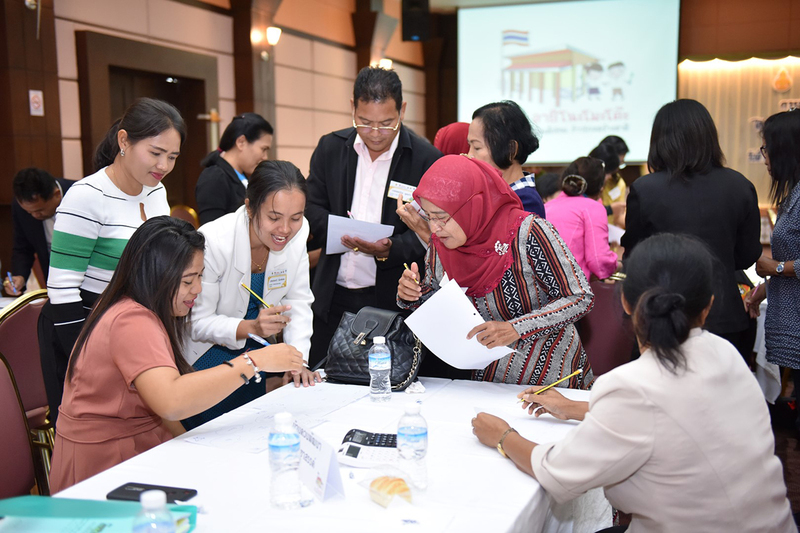 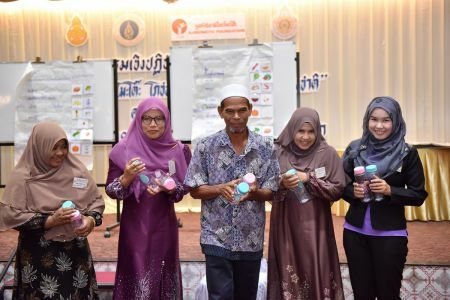 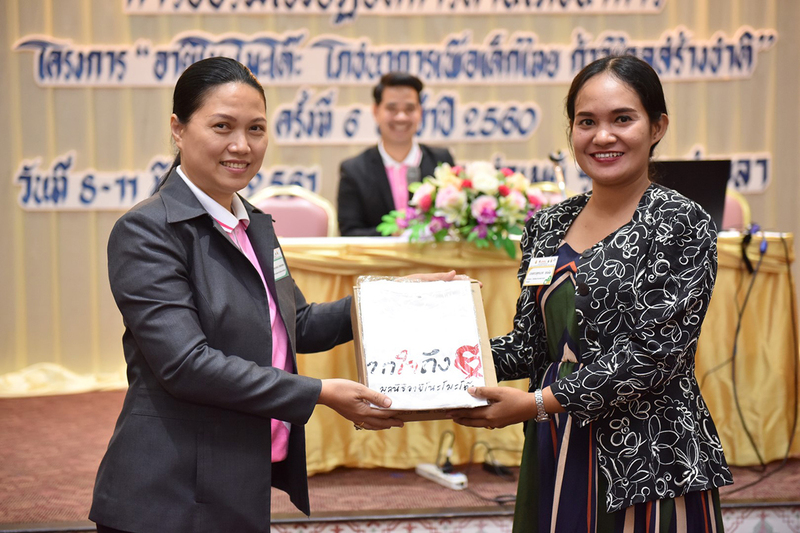 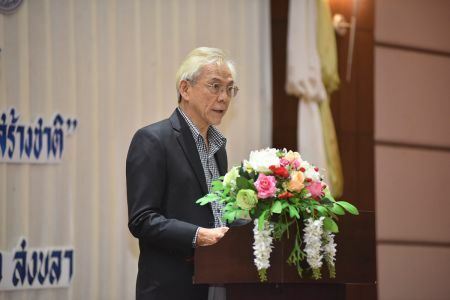 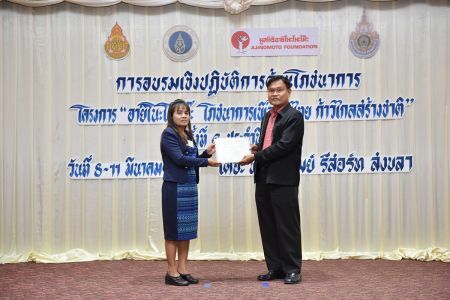 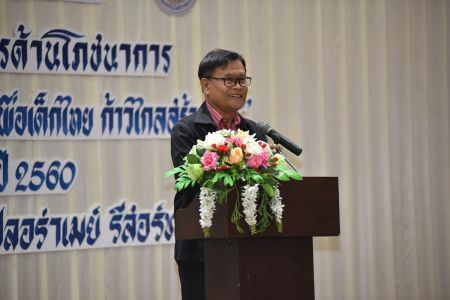 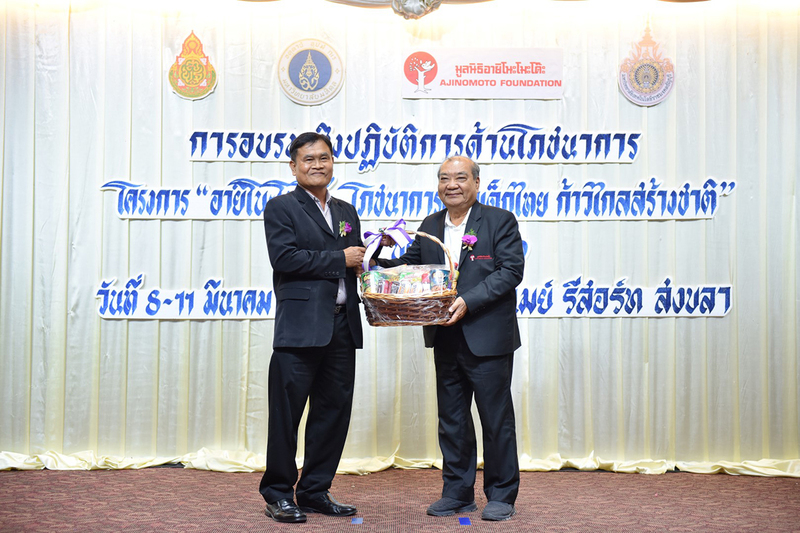 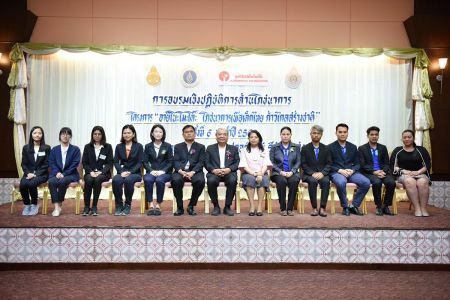 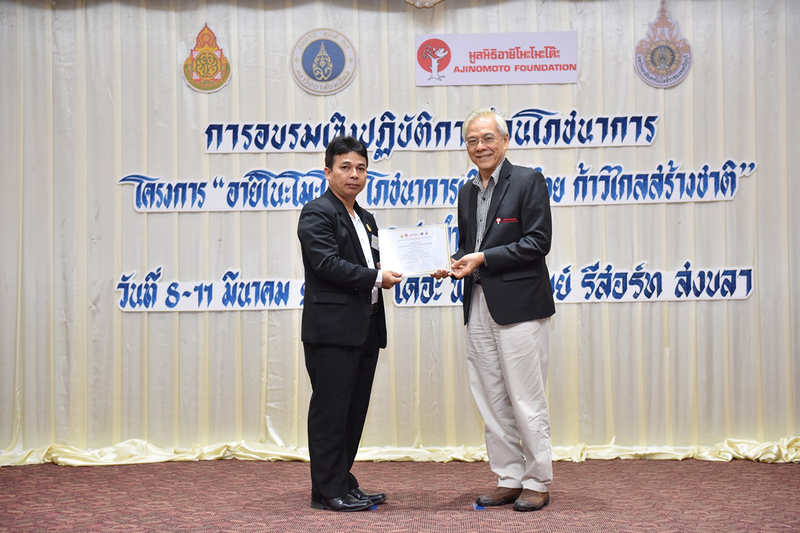 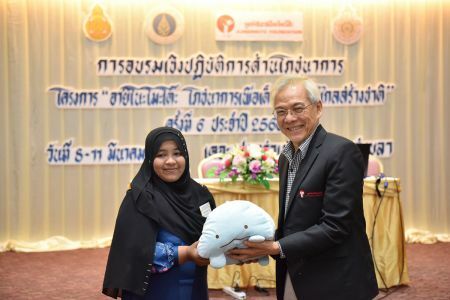 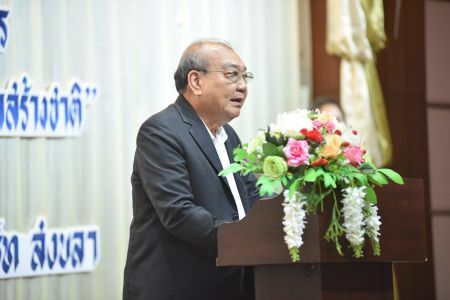 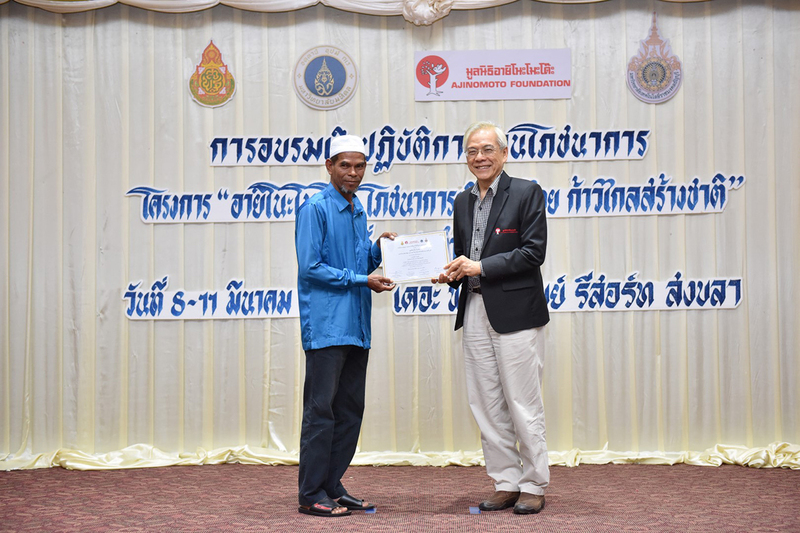 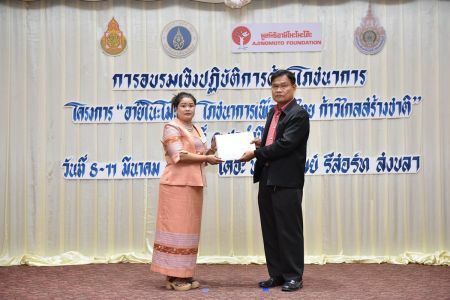 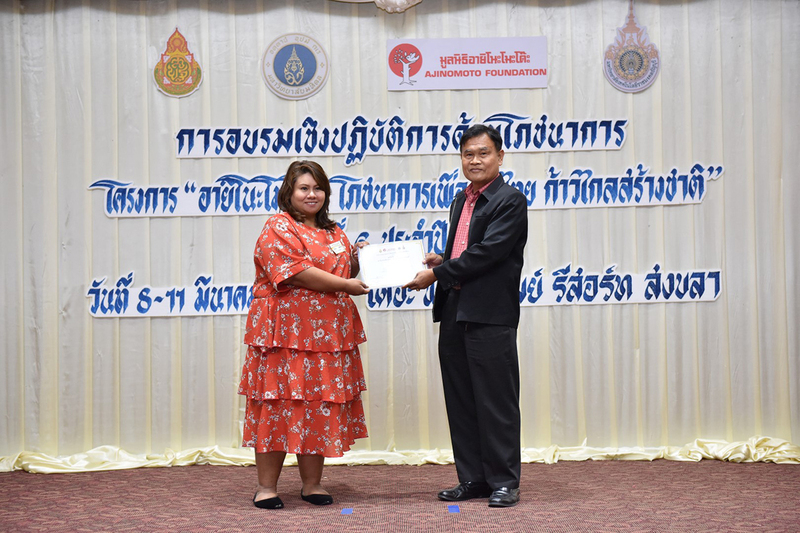 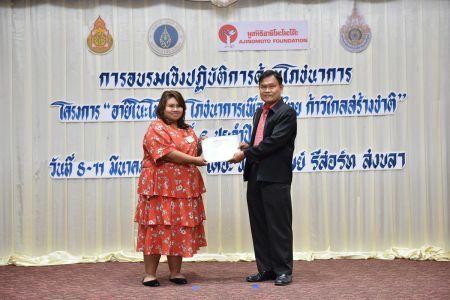 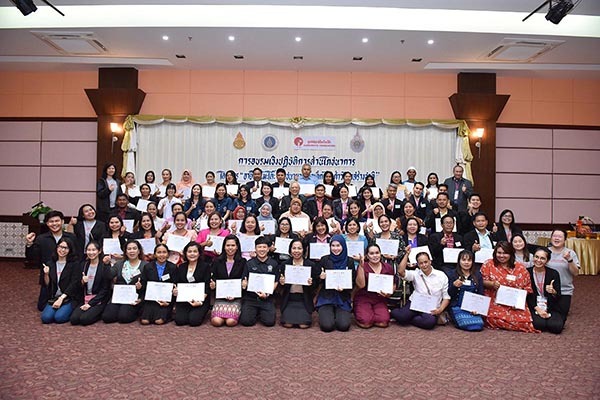 Moreover, in the closing ceremony Ajinomoto Foundation honored by Dr.Sakarindr Bhumiratana, Chairman of Ajinomoto Foundation and Mr. Nattawat Ratki, Deputy Director of Songkhla Primary Education Office Area 1, delivered certificate and closing speech.